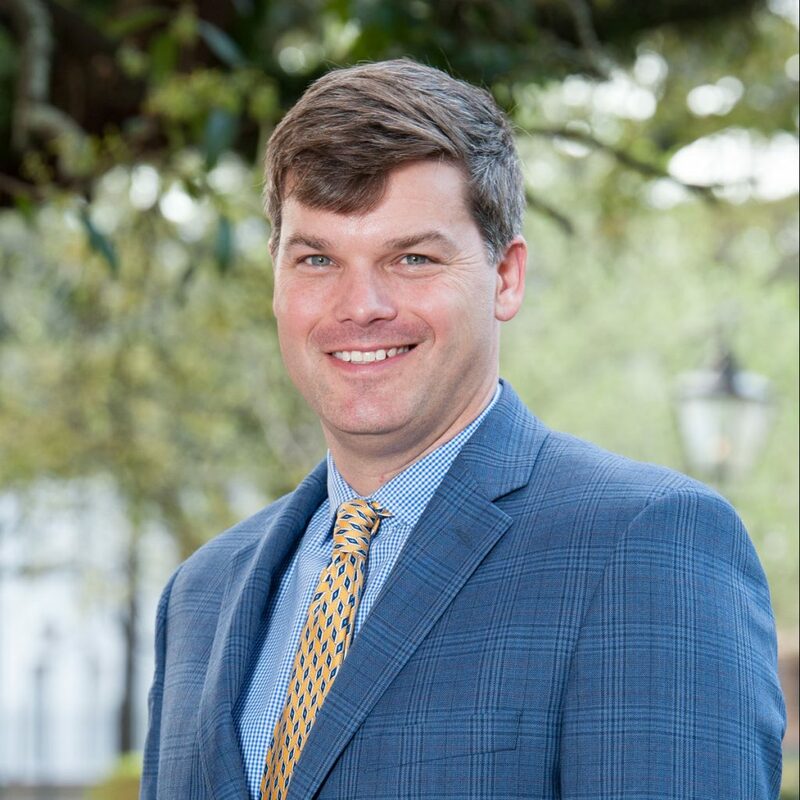 A Birmingham native Chandlar earned a Bachelor of Science Degree in Forestry from Auburn University and continued his education at The University of Alabama where he earned a Masters in Business Administration. Upon Completion of his education Chandlar joined Larson & McGowin as a Graduate Forester in 2002 where he spent several years in timberland management activities. Following his time at Larson & McGowin he then spent four years at the St. Joe Company as an asset manager responsible for the marketing and sales of company lands in Liberty and Gadsden County Florida and Stewart County Georgia. Chandlar rejoined Larson & McGowin in 2010 as a founding partner of Larson & McGowin Properties. He is the Qualifying Broker for the company and is responsible for all real estate brokerage activities. The company has successfully brokered over 650,000 acres of timberland since its formation. Chandlar is an Alabama Registered Forester (Alabama #1965) and is a licensed Broker in Alabama, Mississippi, Louisiana, Texas, Arkansas, Kentucky, Florida, Georgia, Tennessee & South Carolina.